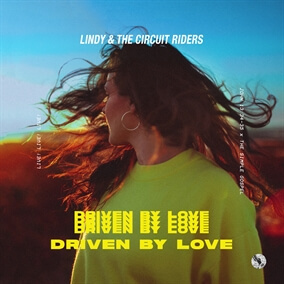 NEW from Lindy & The Circuit Riders - "We Will Ride"
Today Lindy & The Circuit Riders releases a new single leading up to the release of their upcoming album, Driven By Love, which releases on February 22nd. Today, we are excited to announce the release of their latest single, "We Will Ride." Marked by a passion for outreach and evangelism, Lindy's music is sure to be inspiring and motivating. Original Master MultiTracks and other worship-leading resources for "We Will Ride" are now available.